Anyone who’s ever attempted to clean grout and tile can tell you that it’s not as easy as it looks. 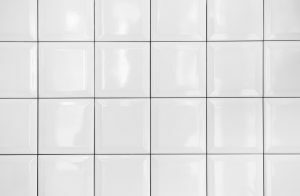 If you use the wrong approach, you can actually push dirty water into your grout, which makes your grout lines appear dirtier instead of cleaner. To maintain the appearance of your flooring, regularly cleaning with the appropriate tools (or calling the experts at Modernistic to help) can ensure your tile stays clean. Modernistic is proud to be the grout-cleaning experts. With locations in Michigan and Colorado, please visit our Contact Us page to find the location nearest you to schedule tile and grout cleaning.